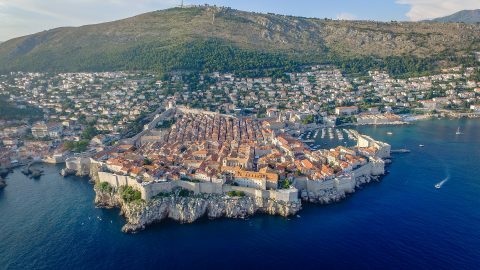 Croatia is gaining popularity year on year as a tourist destination, with many people wanting the visit this beautiful country and explore the many many historic sites. 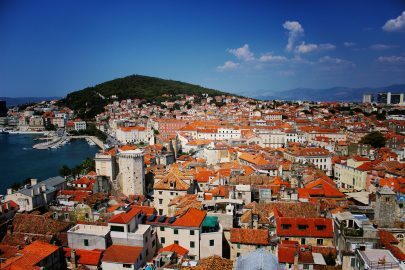 Anywhere you visit in Croatia will be picturesque, hot and full of culture. Although Croatia is officially part of Europe, they still have their own currency, the Croatian Kuna. You can usually pay in restaurants and stores with Euros if that’s all you have but you are most likely to be given your change in Kuna and the exchange rate is a lot poorer. If you have the opportunity, exchange your Euros to Kuna. 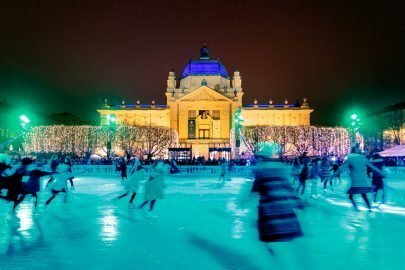 Visit a Croatian bank whilst over there for a better exchange rate than most exchange stores. 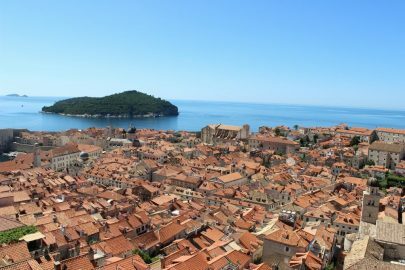 Whilst the hot Mediterranean heat is definitely a benefit whilst on a villa holiday in Croatia, it can be quite a struggle for people who aren’t used to the heat. 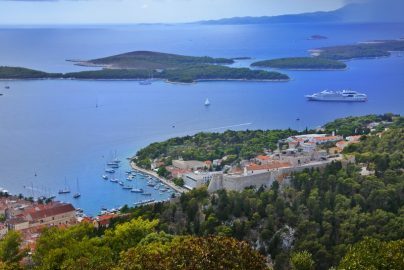 Croatia as a country benefits from more sun year-round than even Australia! In the height of summer, you’re faced with up to 30-35°C which can be quite dangerous if you don’t use proper sunscreen and shade. If you’re planning an active holiday, plan your activities earlier in the morning or later in the afternoon, the sun is highest between 11-3pm. 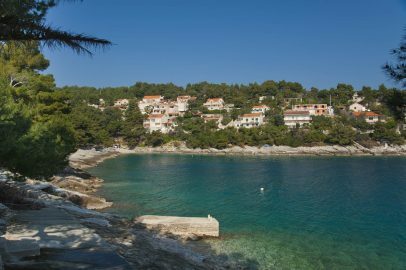 Take a look at our top tips for staying cool in Croatia in the summer. 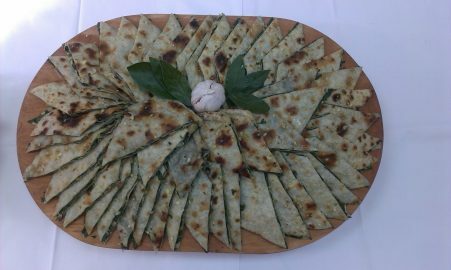 Throughout Croatia, you will find food that has been perfected and used for centuries in traditional restaurants and families. Crortes pride themselves on local wines, olive oil and freshly caught seafood. 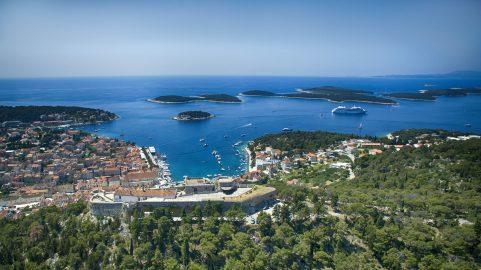 Many tourist destinations such as Brac and Hvar benefit from being directly on the sea, so many restaurants will specialise in freshly caught and prepared dishes. 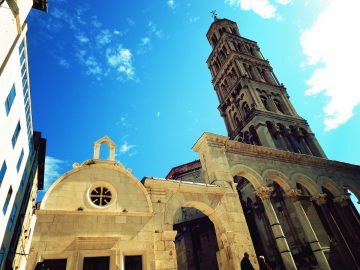 For true Croatian food, stay away from city centres and look for speciality dishes such as crni rižot (black risotto), brudet (fisherman’s stew) and peka (stew made under a terracotta bell). 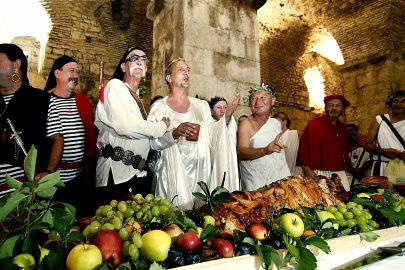 Croatia is also famous for the abundance of truffles in the region, even having a festival dedicated to the food! You’ll find many rich truffle dishes in this region, often at a much cheaper price than Italy. 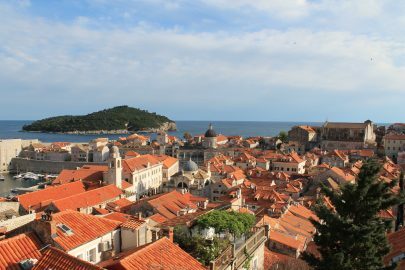 It is no surprise that Croatia is home to many historic sites and monuments, with some of the oldest pieces of history held in the many museums and buildings littered over the country. 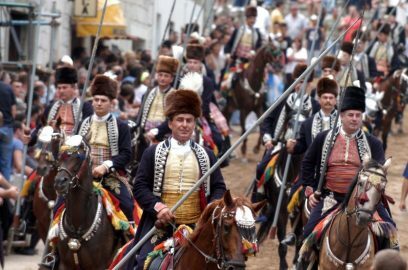 Plan your activities well in Croatia, visit outside of the busiest hours or tourism months. 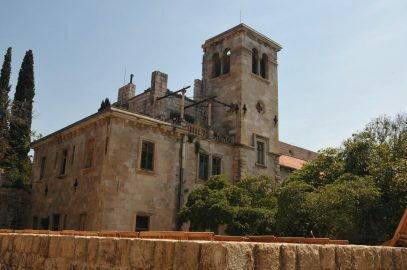 People will escape the scorching sun by visiting air-conditioned museums and shaded castles. 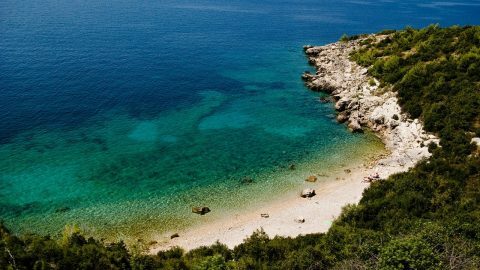 For an alternative to the monuments, Croatia is also home to many nature preserves and natural sites. 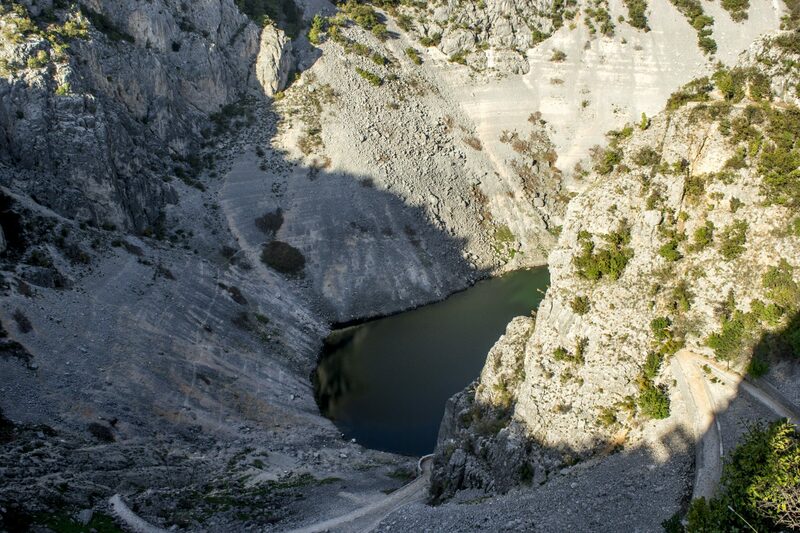 Tours of national parks offer plenty of shade, a lush surrounding and even the chance the experience the beautiful waterfalls and lakes that Croatia is home to. 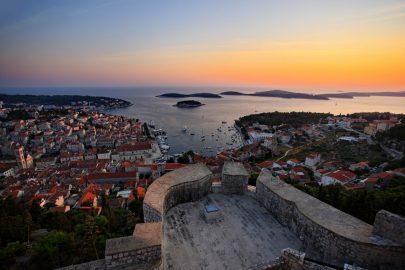 Croatia should undoubtedly be on your bucket list of countries to visit or even travel through. 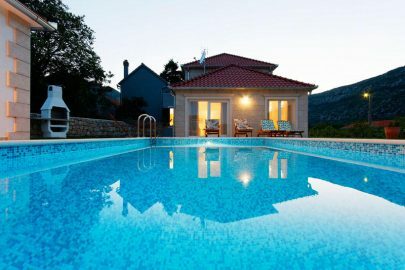 Our top tips are true for those having a relaxing villa holiday in Croatia, or those stopping for a visit on their grand tour of the world.